When Great Britain failed to qualify for the women's hockey competition at the 2004 Athens Olympics, the sport was at its lowest point. Sliding down the world rankings, in-fighting and discord within the squad, no funding and very little prospect of a bright future. Three players - Crista Cullen, Helen Richardson and Kate Walsh - were junior members of that team, and would have been forgiven for walking away at that point. Fast forward 12 years and the same three players were at the heart of the greatest moment in Great Britain women's hockey, standing on the podium in Rio de Janeiro with Olympic gold medals proudly hanging around their necks. During those intervening years, the team had undergone a transformation. 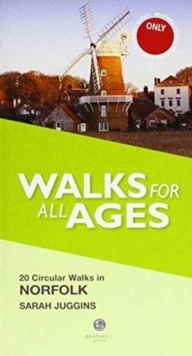 It was no easy journey, but a rollercoaster ride of highs and lows, triumphs and disasters - with casualties along the way. 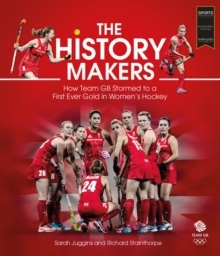 The History Makers is more than an account of a famous victory. 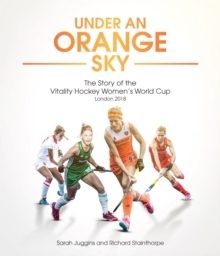 It is the story of how a team changed its culture and its attitude and transformed a sport barely worth a mention in the press into the provider of an Olympic moment that gripped the nation.